Your search for a perfect boho accessory to match your breezy outfit has ended! 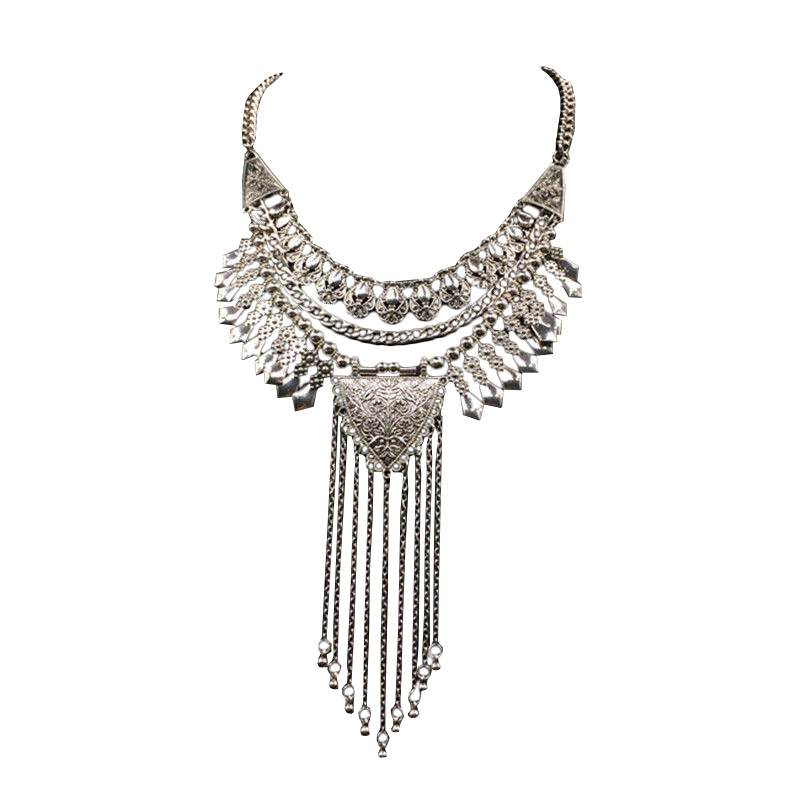 The fringe drop at the centre makes this silver-tone necklace a must-have! Order this Nanzi Boho Necklace now from Australia's fastest growing online jewellery store.